The nearly over half century landmark at Edinburgh Place "Queen Pier" in Hong Kong. Which will be demolitished for planning to make a six-lane highway and a shopping centre, in Hong Kong. 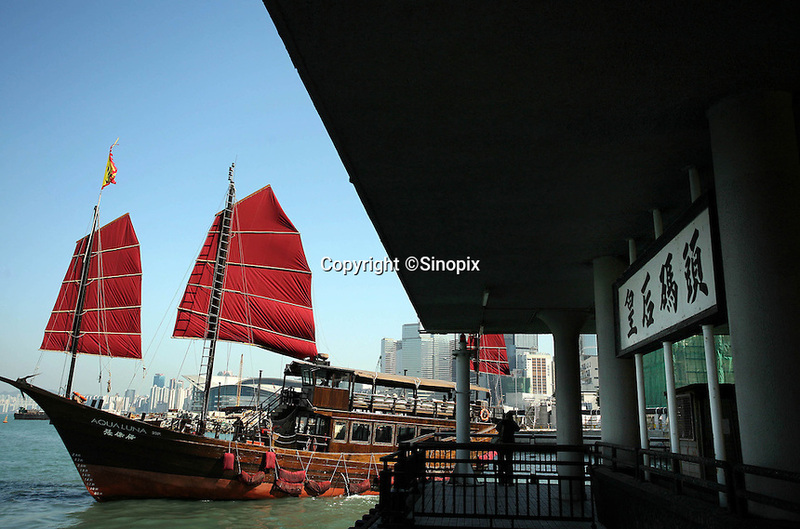 A group of Hong Kong legislators has launched a campaign to protect the city's heritage and disscuss with the government give out a policy to preserve the rest of the city's historical structures on the Southern Chinese..